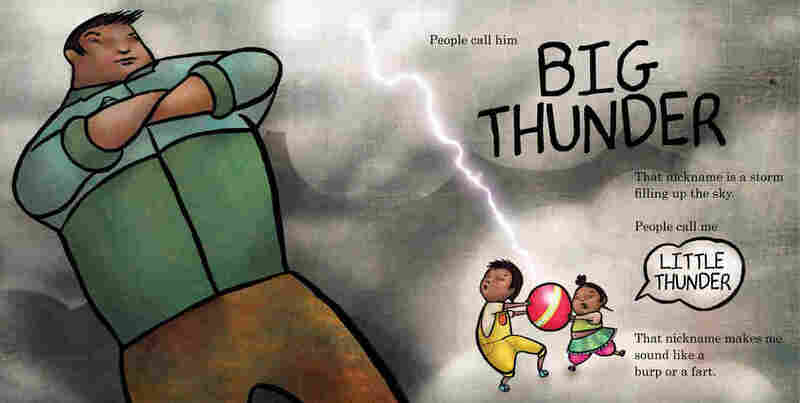 Sherman Alexie On His New Kids' Book ('Thunder Boy Jr.') And The Angst Of Being A 'Jr.' Alexie says he always struggled with being named after his dad — so he decided to write a book about it. 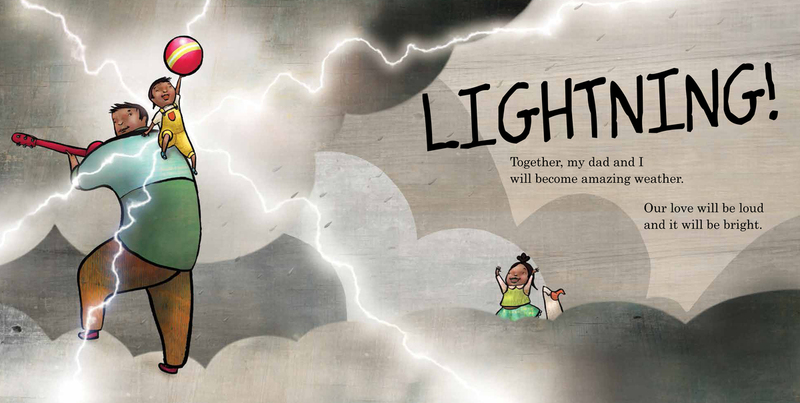 Thunder Boy Jr. is about a little boy who is eager to have his own name and be his own person. 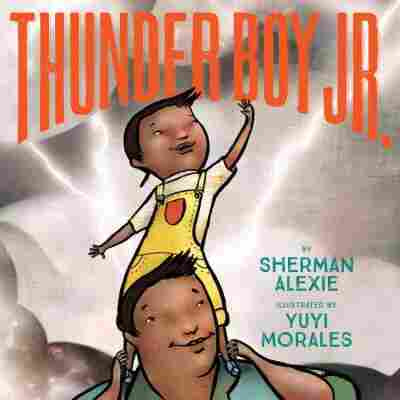 Sherman Alexie's new children's book stars Thunder Boy Smith, a little boy who was named after his dad. "People call him Big Thunder," the boy says of his father. "That nickname is a storm filling up the sky. People call me Little Thunder. That nickname makes me sound like a burp or a fart." Over the course of Thunder Boy Jr., the boy emerges from his dad's shadow to become his own person. Alexie tells NPR's David Greene that he found inspiration for the book in a surprising place: his own father's funeral. "As they lowered the coffin into the grave, his tombstone came into view and on the tombstone is Sherman Alexie — his name, my name," Alexie says. "And I'd always struggled with being named after him, but the existential weight of being named after your father really, really becomes clear when you're looking at a tombstone with your name on it." Alexie channeled that angst into Thunder Boy Jr. It's a sweet little book that has none of the dark humor of Alexie's National Book Award-winning novel, The Absolutely True Diary of a Part-Time Indian. That story played off his own experience leaving the Spokane Indian Reservation to attend a white high school. It also dealt with his father's alcoholism. In fact, Alexie says that as he wrote Thunder Boy Jr., he wondered what it would have been like to grow up, as he puts it, with an "alternative father." 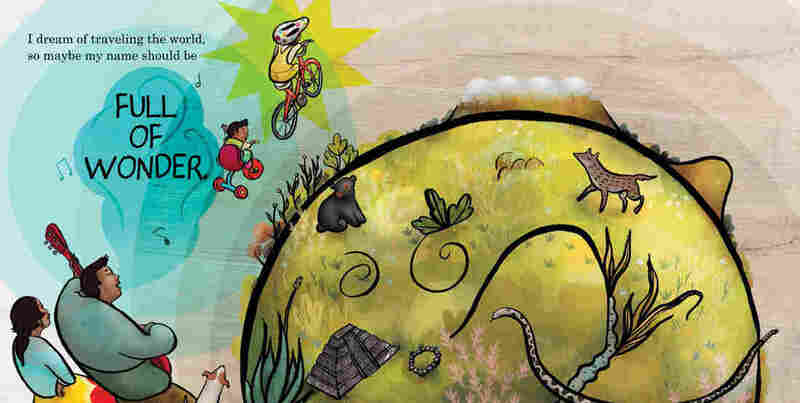 "I was really interested in creating a picture book with a healthy Native American family where they respond to big questions in healthy ways," he says. "And what's the bigger question than, you know, 'Who am I?' "
Eventually, Big Thunder gives Little Thunder a name of his own: Lightning. I wished I'd had the sober version [of my father]. I wished I'd had the one who fully developed his talents. I mean, he had a similar life to me. He went to a Catholic high school — maybe the only native of his generation to go to Catholic school on purpose. And he was an outstanding athlete and scholar; he was jitterbug champion of Coeur d'Alene, Idaho, in 1958; he played classical piano. 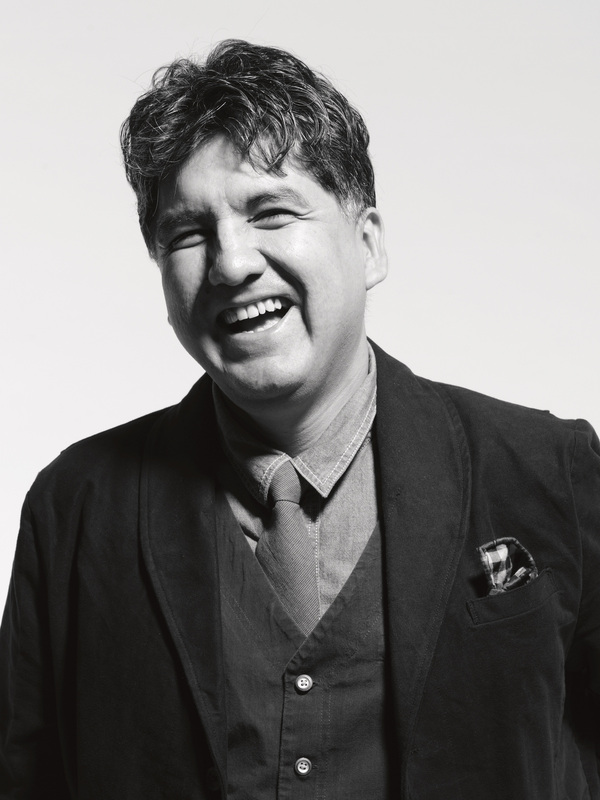 Sherman Alexie's other books include Reservation Blues and The Absolutely True Diary of a Part-Time Indian. And then they'd ask me what he was doing and then I would say, 'Well, he's a randomly employed, blue-collar reservation alcoholic.' And the look of sadness in their eyes, the look of 'wow'; the idea that he did not become who they thought he could be. I ran away for the first time when I was 3. My mom said I was born with a suitcase in my hand. But when I was 3, I packed up comic books, an extra pair of glasses and a couple sandwiches and ran away and made it down to the end of the road before they came and got me. As an adult, I can look back and I can say expectations or the lack of expectations ... the idea that I could still live on the reservation and have a completely acceptable life. I mean, you don't have to become anything. I mean, that's one of the beauties of tribal culture is the tolerance of idleness. In fact, it can be seen as a form of political rebellion for a Native American not to participate, or to participate as little as possible, in Western civilization and its expectations. So I could have done that and not left and not been ambitious about making a name in the world or pursuing a dream separate from my family and my tribe. But I always wanted that. On what he hopes kids will take away from Thunder Boy Jr. The idea that, you know, you don't have to be like your family to be a part of your family; that in fact you can extend the borders of your family. As one person, as one member of a family, you can make your unit larger with your ambitions and your ideas about yourself. My life changed dramatically, and started to change dramatically, when I read The Snowy Day by Ezra Jack Keats. I was 4 or 5 on the reservation, and it was the first book I ever read with a brown-skinned character — this, you know, inner-city black kid wandering the snow-blanketed city all by himself. And the book spoke to me in a way few books have ever spoken to me throughout my life. But in that instance, I had this recognition of another human being in the world, fictional as he was, but that there was another person in the world who was like me. ... This person was a total stranger to me — a black kid living in the city. You know, I didn't know any black kids living in the city, but I reached across the fictional and the real barriers and boundaries to connect my heart to him. And that's why I'm here now. That one book made me a writer. And I can point to other books throughout my life that did the same thing — that made me who I am. I am constructed of stories that have changed my life.